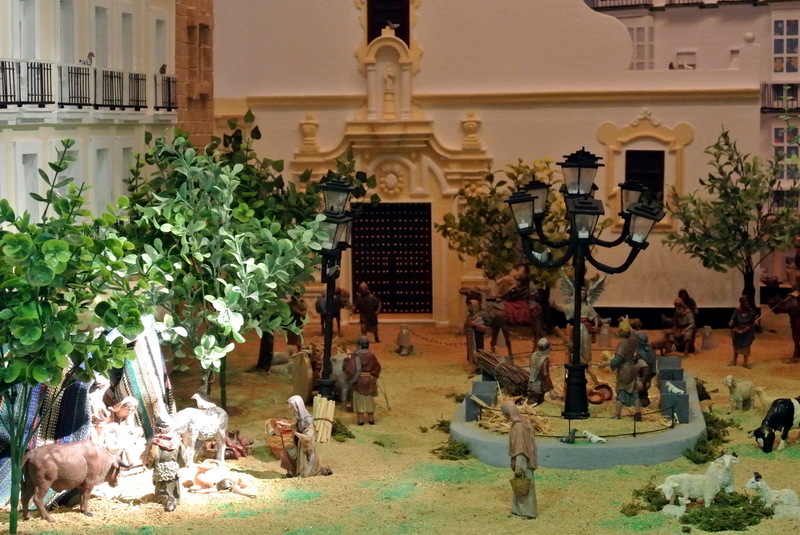 This year, New Acropolis received a special mention of the jury for its constancy, participation and scenography in this contest of nativity scenes promoted by the City Council. 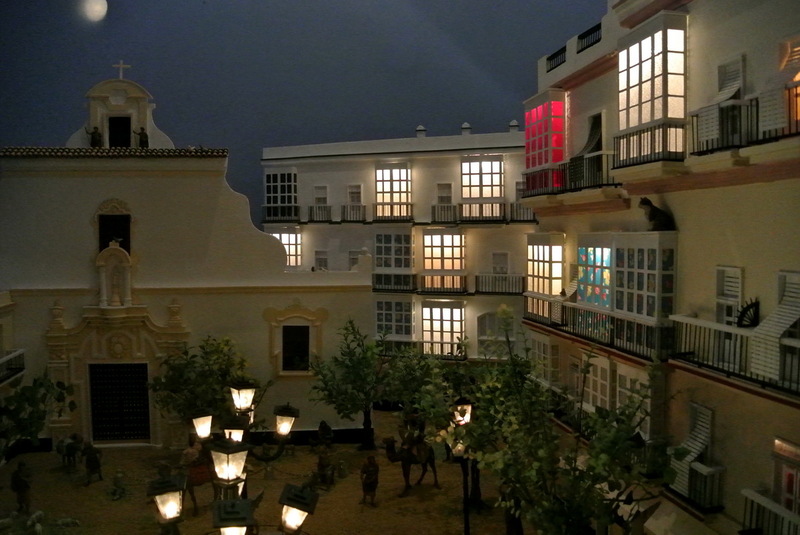 As every year, it was set in one of the most charming places of the city of Cadiz, San Francisco Square. 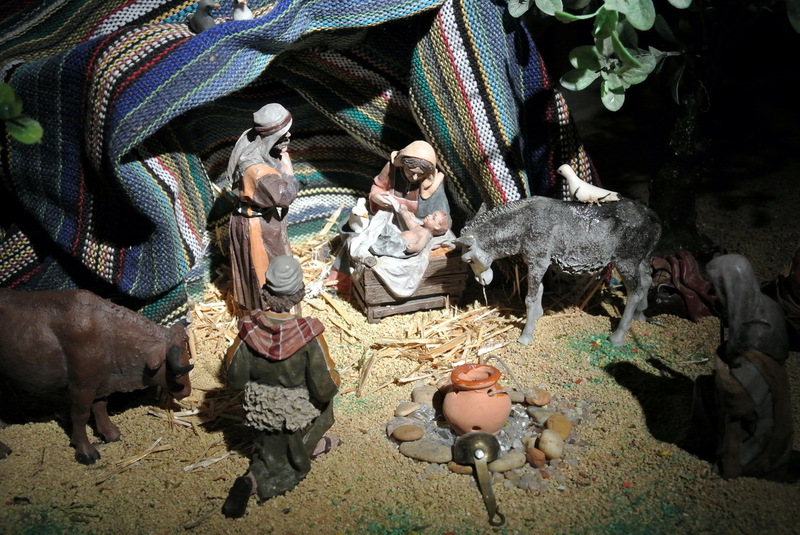 Children and adults could take pictures in a “photo call” with the Magi, showing the crown of Melchior and Gaspar or the turban of Balthazar, as well as the horns of a reindeer.